The new installment of the Kindred Spirits Mali serie! The deluxe versions comes in a heavy weight ‘old style’ tip-on card sleeve and pressed on 180 gr vinyl. Only 500 copies! 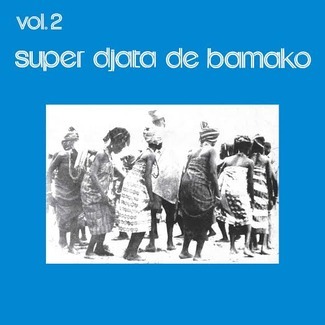 In 1977, seven years after the first wave of modern regional orchestras, the Mali Kunkan record label released another batch of classic recordings from Mali’s best regional orchestras. 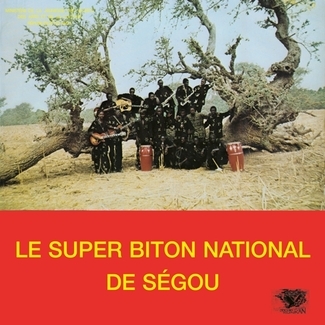 Super Biton National de Ségou, National Badema, Mystère Jazz de Tombouctou, Kanaga de Mopti, Bida de la Capitale, Sidi Yassa de Kayes and Kéné Star de Sikasso were each given the chance to release a collection of their own recordings. 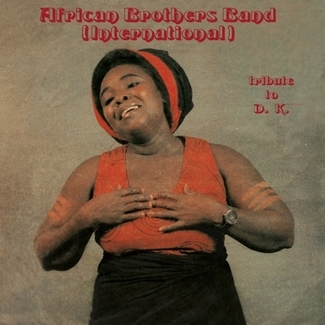 After the 1960 independence, the Orchestre Régional de Kayes was started in order to reinvigorate the local cultures from the Mandé and the Kasso regions and turn some traditional themes into modern songs. Under the guidance of bandleader Harouna Barry, they evolve as one of Mali’s finest orchestras. 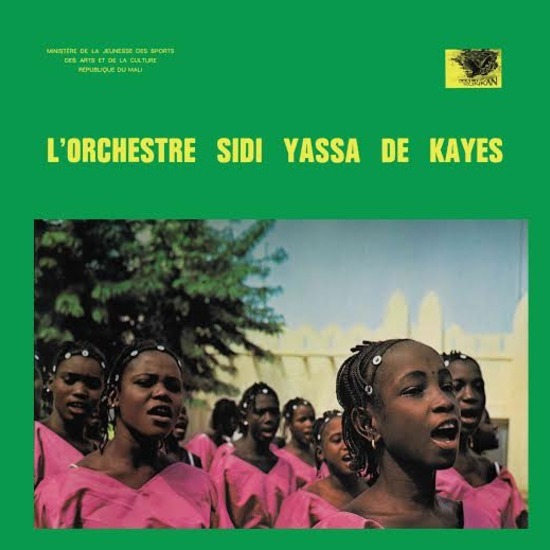 In the early 1970s, like most modern bands of Mali, the orchestra evolved into the Sidi Yassa de Kayes, named after Sidi Yassa, a late great singer. 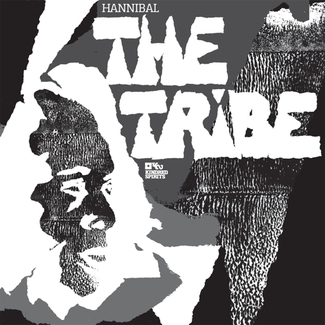 In 1977, they release one eponymous LP in 1977 on the legendary Mali Kunkan collection. In the early 1970s, like most modern bands of Mali, the orchestra evolved into the Sidi Yassa de Kayes, named after Sidi Yassa, a late great singer. 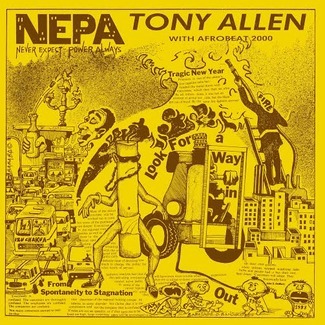 In 1977, they release one eponymous LP in 1977 on the legendary Mali Kunkan collection. The album opens up with Sidi Yassa. On that song, the call and response interplay is transcendent, just like the great percussion work and the very soft guitar licks. There is an almost psychedelic groove to that track sung in sarakolé in a typical praise song manner. Penda is sung by Jean Bitar, one of the better Sidi Yassa singers. Of Lebanese origins, Bitar was the only orchestra member to have a solo career on his own at his peak during the 1980s. In the same vein, Were wereni is another conservative and moralistic song. A woman who looks up too much to the western influences will do wrong. Sèbè tè Moyola (« there is no seriousness in the human being ») is sung in the typical donso praise songs vein, with fast delivery and quick words. This style can only be used to praise some particular hunters. The vibrant Lali is sung in malinké. This classic song talks about the weight of tradition when a virgin girl is supposed to please her husband on her first wedding night. Electric guitar and percussions clash in the middle of the night as the tale goes on. It flies above other regional productions from the same era. 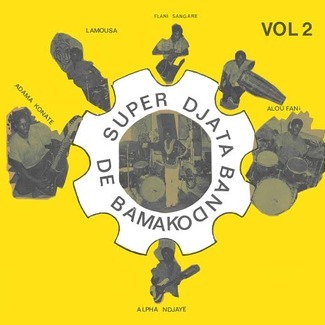 It is the last track ever officially released by the Sidi Yassa de Kayes, who nonetheless got the chance to record numerous other songs at the tiny Radio Bamako studio.